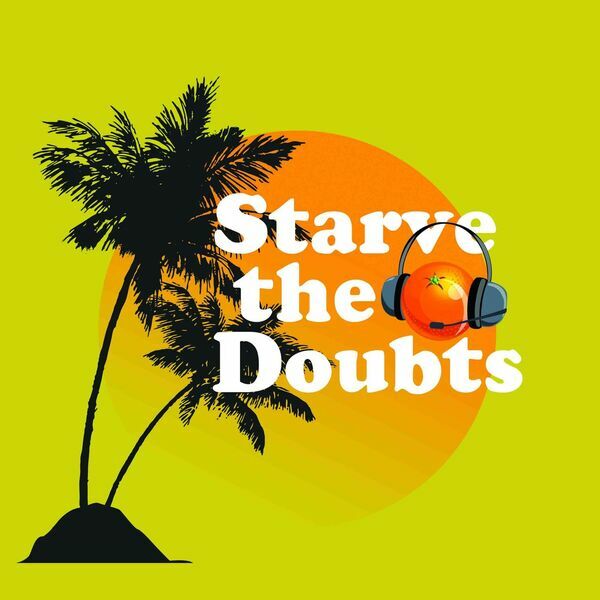 Kingsley Grant from http://kingsleygrant.com stopped by Starve the Doubts to discuss the Score Big movement. He also talked about robbing the graveyard (interesting stuff). Joel Boggess from the ReLaunch podcast and popular business coach Catalyst John joined in the conversation as well as special guest co-hosts.